The cold weather is here or will be in a few days and most beekeeping jobs should be finished. Hopefully, all colonies are queen right and varroa mite counts are low. Each colony should have good honey stores. Even so, most years I add a strategy to my method of feeding Fall colonies that improves survival rates. I live in Upstate South Carolina near the mountains. Yes, we do have Winter temps but they are usually short lived. Freezing temps are common with a few nights of single digits. And by the next week, it may be warm and sunny. 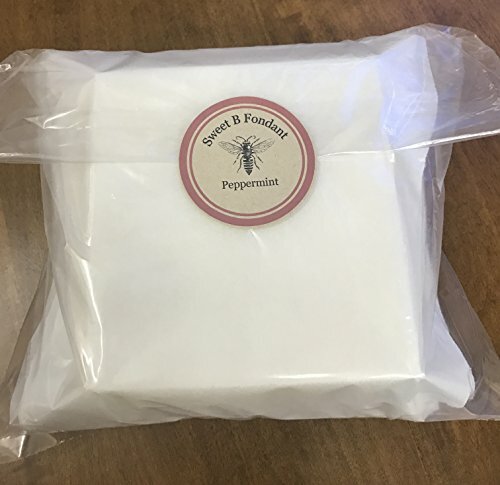 Special sugar mix I use for feeding Fall bee colonies- just before extreme cold. Has proven valuable in our ever changing weather. It is rare for my region to have a prolonged period of bitter cold. In some ways this is to the advantage of the honey bee colony, in other ways it is a curse. A strong, healthy colony can survive cold temperatures with ease as long as they have honey stores within reach. Polar fronts that come through the region bringing record cold for a couple of days are especially troublesome. It’s an even bigger problem when they happen in later Winter. By this time the queen has begun to lay a few eggs and the bees may be using up a lot of their honey stores. How many honey bee colonies will die during this winter? How many didn’t have to? Or is it a situation for survival of the fittest? These are things that all beekeepers think about during the year. We strive to help our bees because we have them living in non-natural conditions. But they face many dangers that are out of our control. Each year on a warm late Fall afternoon, I prepare to make one last trip to the bee yard. Let me explain that I do not feed my bees year-round. Even though in some years it sure feels like I do. I always hope to avoid having to feed bees. The honey bee colony is always much better off with their own honey. However, somethings things happen due to weather conditions or late Fall swarming. This may leave a honey bee colony with little food reserves. And, it is not only a matter of how much honey do they have – but also where is it stored. As I previously mentioned, leave your honey bees a lot of their own honey. Any of my colonies that were very low on food reserves (in late Summer) have been fed sugar water. Perhaps you choose to not feed bees at all-no matter the circumstances. That is your choice. But if they starve due to a lack of food that may not have been their fault. It’s on you. 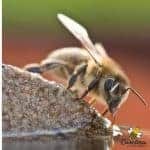 For most of us, feeding honey bee colonies is often necessary – no matter how hard we try to avoid it. Whether you are feeding new colonies for Spring build up or healthy Fall colonies short of food, the effort may pay off well. I have had marginal size Fall colonies that survived Winter well. I believe this is because they had food stores constantly within reach. In the next Spring, they became honey production colonies. If feeding Fall colonies increases survival rates, I’m all in. In regards to my feeding strategy, I don’t know if it is the best thing to do or even if there is a “best” thing to do. I have used this process on my hives for several years. I am convinced it has saved colonies from starvation. This large yellow bowl contains sugar – just pure cane sugar that has been dampened enough (with sugar water (1/2 cane sugar-1/2 water) to make it start to cling together. I want the mixture to stick together but not be too liquid. How much you want to make will depend on how many hives you need to feed. You can store it in the frig for a while if you need to. Preparing pure cane sugar to feed bees in Fall. This base is sugar mixed with just enough sugar syrup to mold together. I use a large mixing bowl – mine is Tupperware but you can use what you have. Of course, the more feed you wish to make the larger the bowl. If you use a large bowl, mixing will be much easier ! 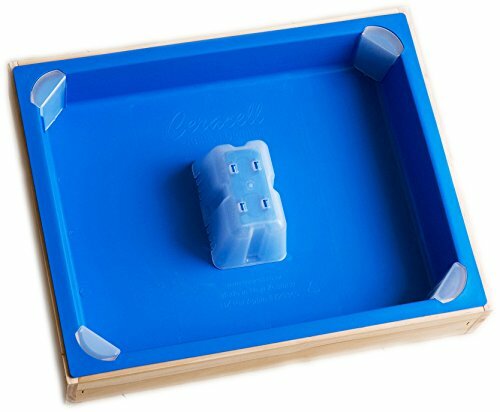 A bowl with a lid will enable storage of the feed if desired. Caution: this can get a bit messy. Ok, it’s darn messy so be prepared. And don’t do it outside!! You may have a “honey bee” audience that you don’t want. Pour a bag of pure cane sugar into the bowl. I suggest you use only white pure cane sugar for this recipe of Fall prep feeding. 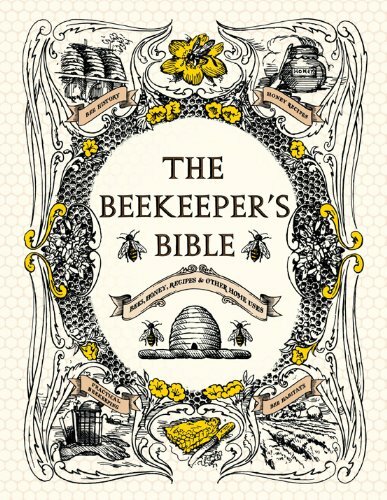 Bees find it more digestible than generic sugars that are made with beets. 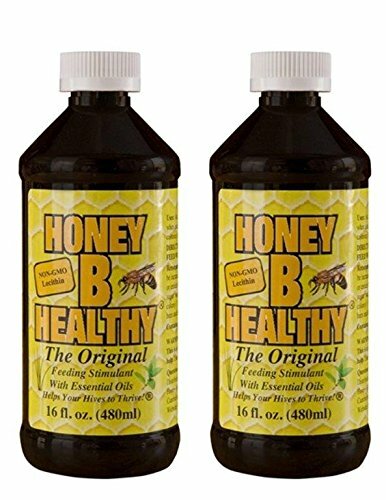 Honey B Healthy is a good nutritional supplement that I always add to sugar water when feeding bees. I will clean the bottle inside with chlorox and then make my 1:1 sugar water . Have a sugar syrup mixture of 1:1 sugar water in another container. 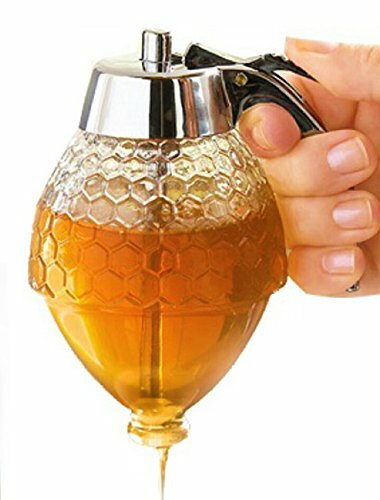 I mix some Honey B Healthy into the sugar water that I always keep in my handy spray bottle. 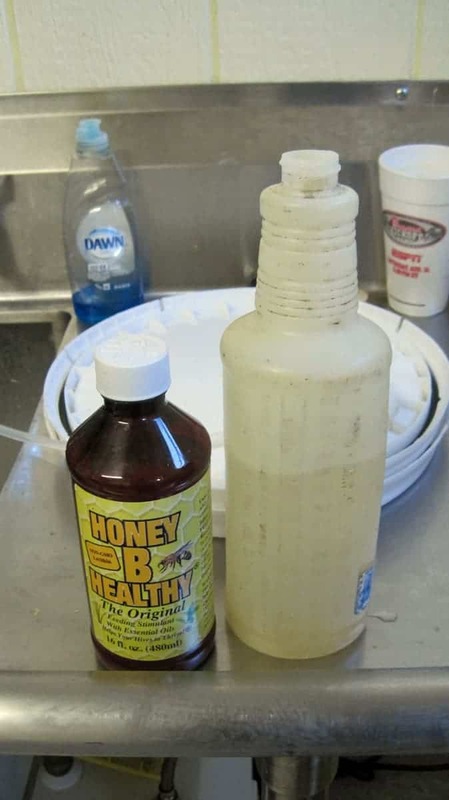 Today, I am adding a bit more of the Honey B Healthy than normal. Using a big spoon slowly add sugar water until the dry sugar just begins to mold together. You do not want it to get too loose but remain firm and mold-able. This mix also works well for emergency late Winter/early Spring feeding. If you like in a climate where the weather warms enough to be able to open the hive briefly, it can save colonies. My honey bees seem to do best when the have food stored over head. I want the brood nest in the bottom with honey stores on top. My hives that are full of bees and honey stores will most likely do well over winter. However, the colonies that are smaller with less food reserves are in danger. Many issues can cause low food stores. And, sometimes it is not the fault of the honey bee colony. Perhaps a summer drought resulted in a lack of flowers with nectar or maybe a late season swarm left the colony lacking. I apply my feeding strategy to all of my colonies. But the smaller borderline colonies (also called “marginal” colonies) are my biggest concern. They may or may not survive the winter regardless of food stores. But, I want to ensure they have the best chance. As cold weather approaches the time for sugar water feeding is drawing to an end. Those of us who live in regions with cold weather can not rely on feeding sugar water in Winter. 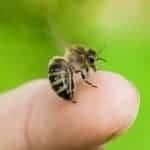 It is not as efficient in cold weather when the hives are reluctant to break cluster and it adds moisture to the inside of the hive. My hive configuration is one deep box and one shallow (I call a food super). I remove the shallow and gently smoke the bees down from the tops of the brood super frames. Before going to the bee yard, I have cut half size pieces of newspaper. You can use a single layer or double to hold the sugar in the hive. Either will work fine. I can do this for all of my hives if I wish. Now that cold weather has arrived the threat of having ants in my hive are less. 1 or 2 sheets of newspaper, dampened with sugar water spray will hold my fall feeding mixture. This works on full sized colonies or nucs. The sugar mixture is spooned onto the newspaper and the shallow super set back on. Slowly wiggle the top super in place. This will allow the wet sugar mixture to squeeze up between the frames. The boxes must fit back together tightly. When I am finished, each cluster of bees has “emergency” feed right above the cluster. Maybe this will provide some much needed help if an extended period of several cold days prevents the cluster from moving to more stored honey. 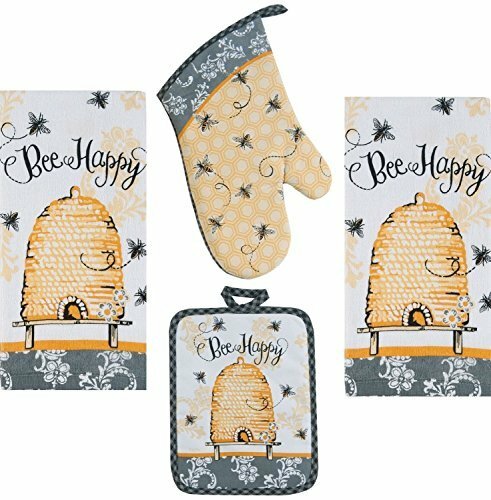 This will not prevent the death of bee colonies that may be too small to generate enough heat to survive. It is merely an attempt to provide sugar right where it may be most needed. Feeding Fall Bee Colonies with sugar cakes helps survival rates. You can decide how much of the mixture you want to use. It is important that the boxes fit back together tightly. Once my final feeding is in place, the temperatures have settled into a Fall pattern. We will have some warm days and cool night for a few weeks. Then Winter will arrive with more cold days than warm. I can rest easy now. Or at least as easy as any beekeeper can in today’s world of beekeeping. I have done all that I can at this point. Lets see what old man winter has in store.